Affordable Ashtanga yoga for complete beginners to those with an established practice. 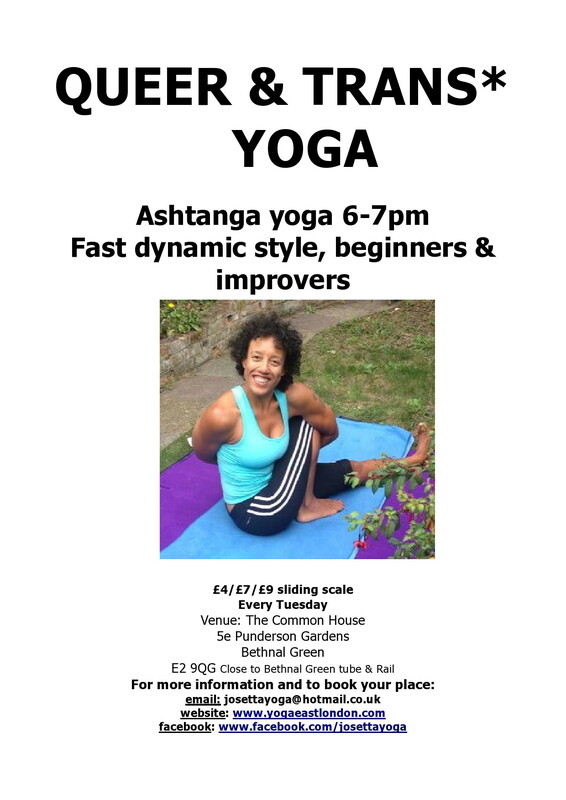 Come and learn this fast flowing dynamic form of yoga for physical, spiritual and emotional well-being. Please email josettayoga@hotmail.co.uk to join, or just turn up early.